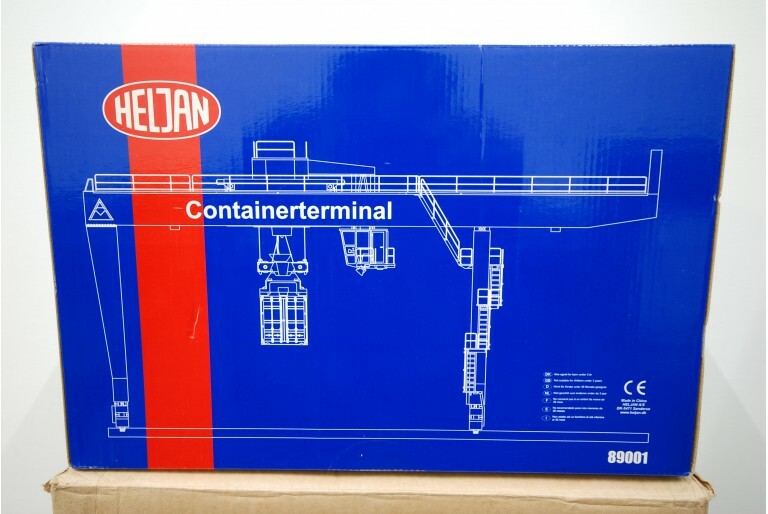 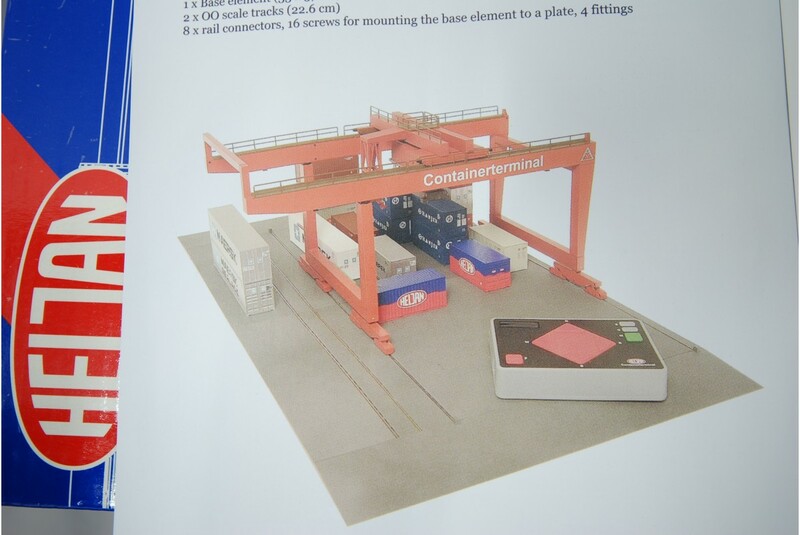 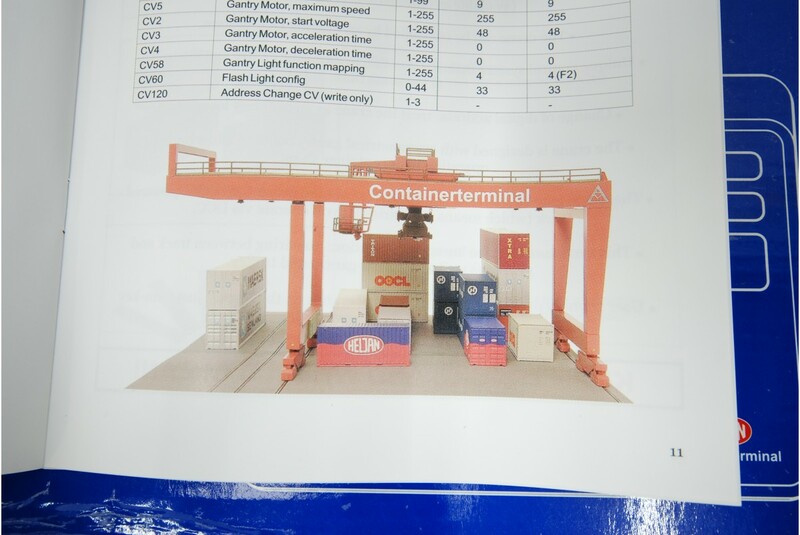 The rare, Heljan 89001 Container Terminal Crane is a detailed DCC controlled crane terminal for model railway layouts such as dock yards, shipping depots and industrial sector cargo terminals. 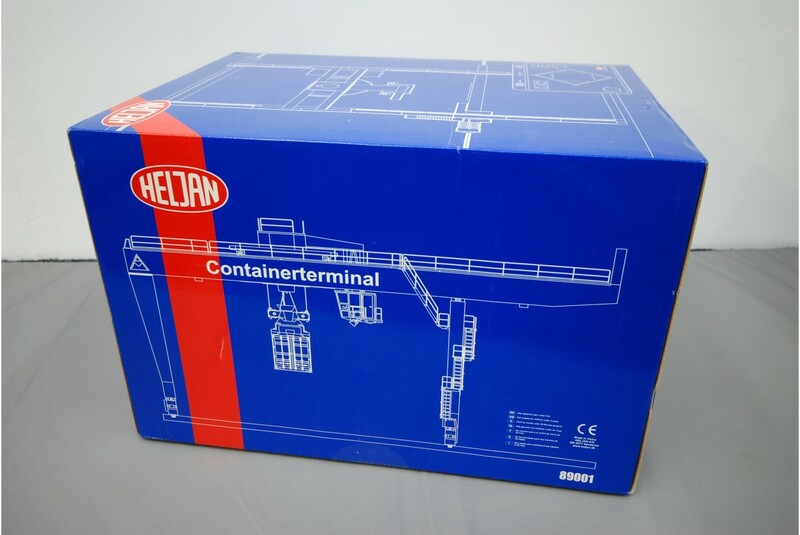 The Heljan 89001 container terminal is pack with features including working lights, container lifting and moving operations as well as crane gantry lateral movements, all controlled by the included DCC controller from Heljan. 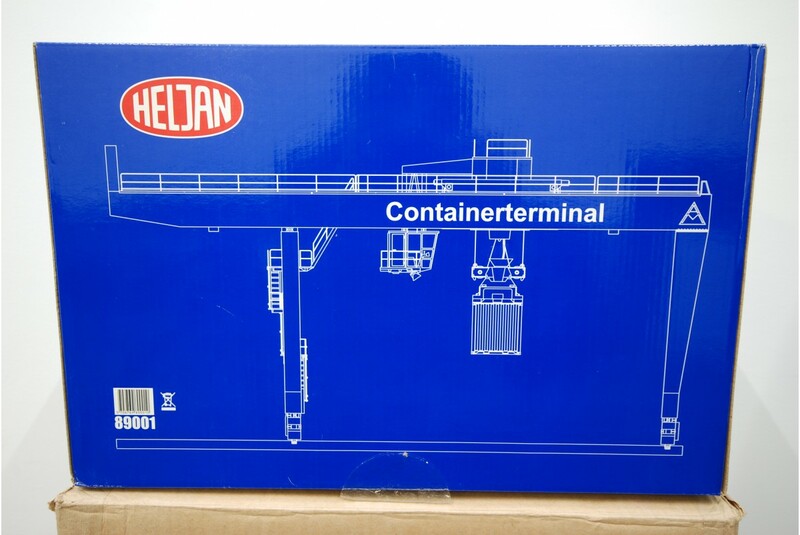 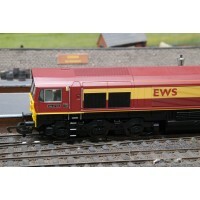 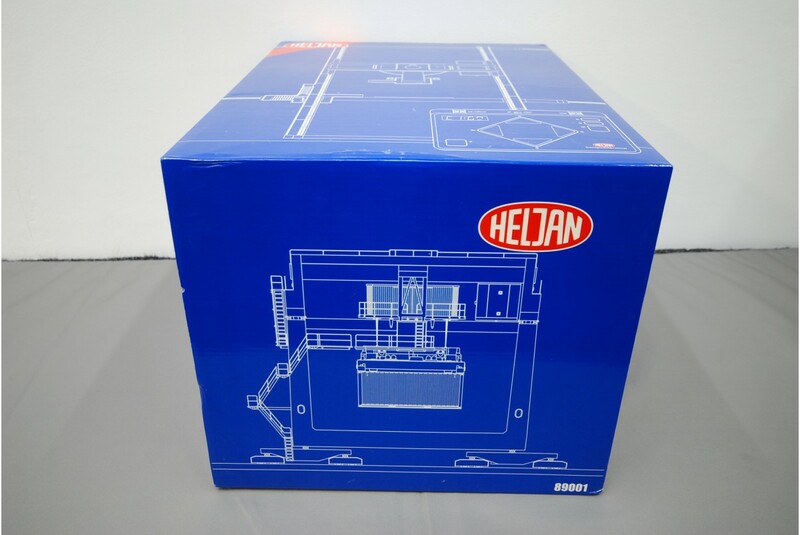 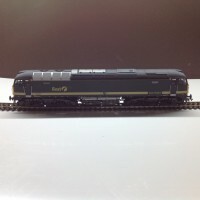 The particular Heljan 89001 Crane Terminal is in un-used condition and expected as new in box. 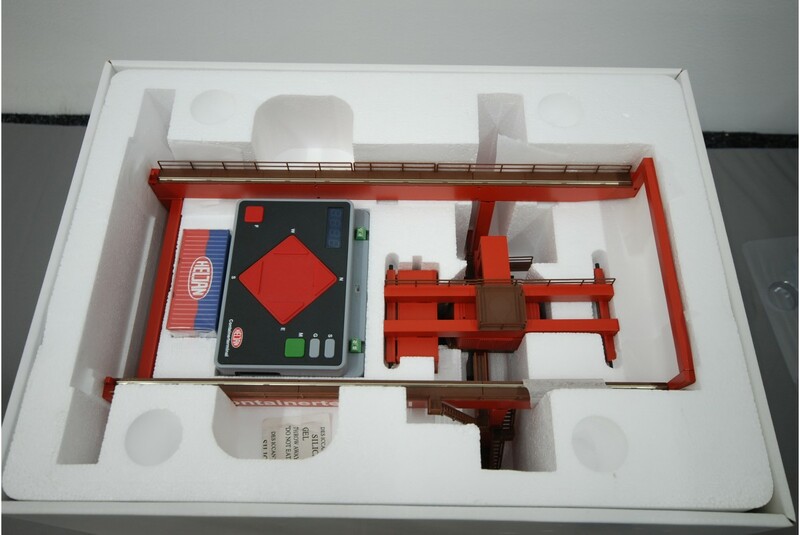 It comes with the original product box and packaging, as well as the original factory shipping box (see photos). 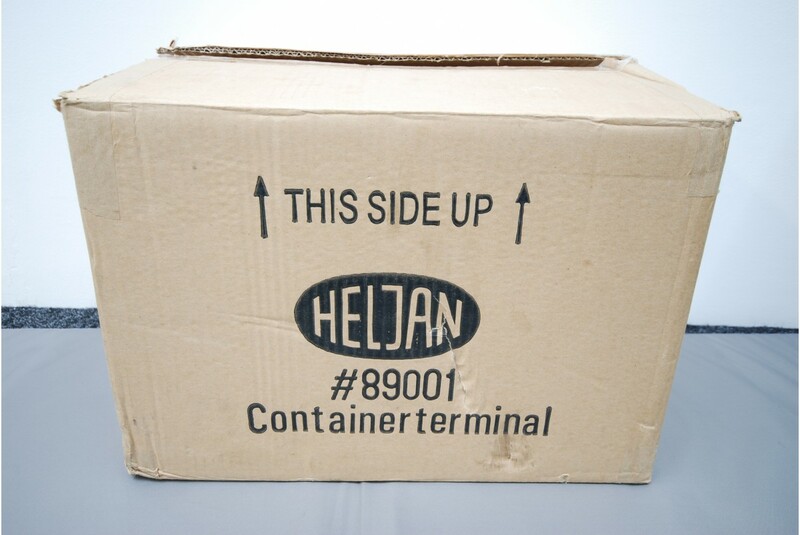 The ContainerTerminal 89001 is hard to come by and we highly recommend snapping this one up before it's gone. 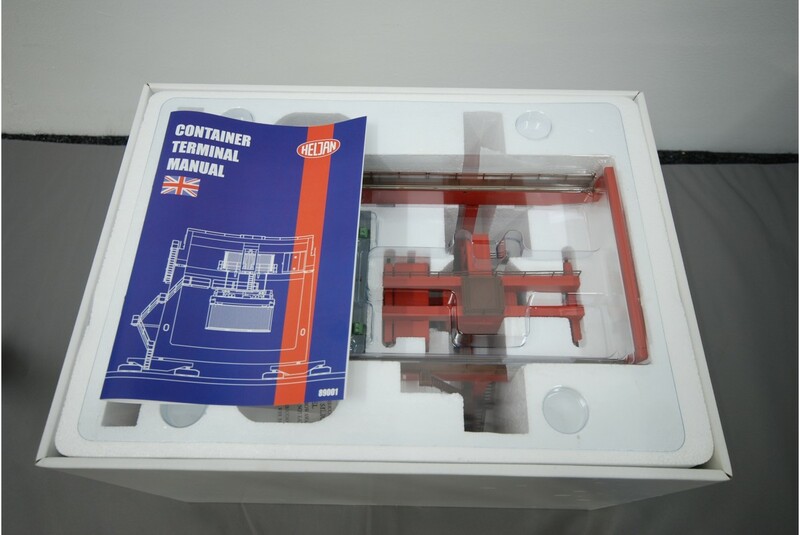 It comes from a private collection as its condition is as described. If your looking for the Heljan 89001 container terminal crane we're happy to offer this limited opportunity to purchase one.